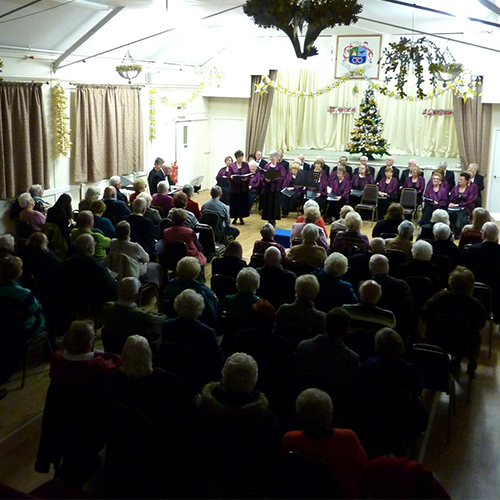 The Village Hall continues to be a very popular venue for meetings such as, the Women’s Institute, Endon Players Dramatic Society, Weightwatchers, Slimming World, Werrington Parish Council, Werrington Village Hall Committee and the Werrington Young Persons’ Support Group as well as a range of activities for all levels of abilities i.e. Yoga, Pregnancy Yoga and Postnatal Yoga; Jujitsu; Ballet & tap; Kick Boxing and Judo. There is also a wide range of 50+ activities - Sewing & Craft, Table Tennis, Sequence Dancing and Art classes. During the school terms, Pre-School, which caters for 2-4 year olds, is available Monday, Tuesday, Wednesday mornings and Thursday and Friday mornings and afternoons. 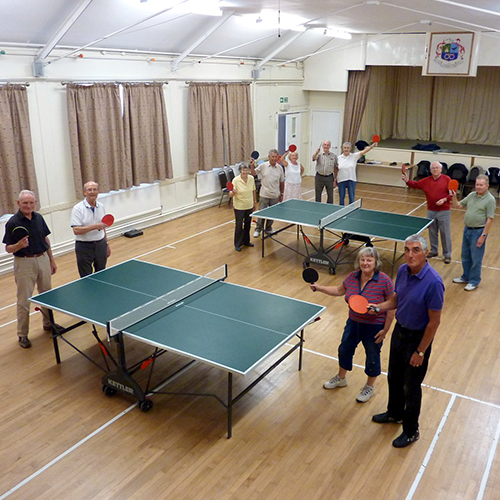 Two new activities have recently joined the village hall. They are Pilates and Kettlercise (a fitness class). 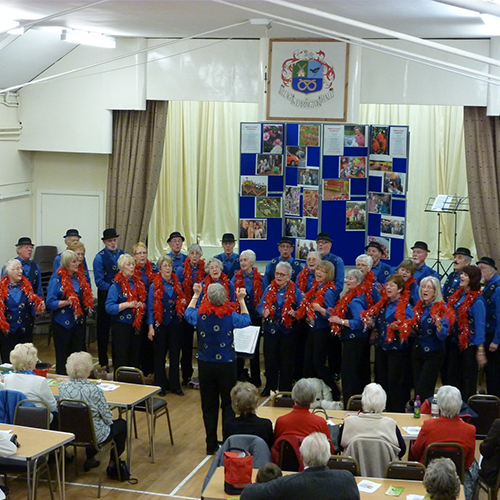 A further two new classes have joined the village hall during February. They are: 'Drovers' Line Dancers on 2nd and 4th Saturday evenings of each month and Rosie's line dancing class every Thursday afternoon from 1:30 - 3:30. A new class ADVANCED DRIVING starts on Sunday 17th June at 9:00am and continues every 2nd Sunday from then on. Despite all the above activity there is still space for regular or ad hoc bookings in both the main hall and the function room. 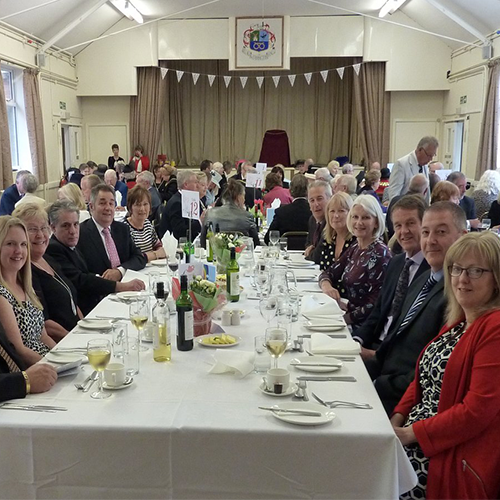 The main hall can be hired for as little as £9.70 per hour and the function room for £7.40.